Turn leads into enrolled clinical trial participants with digital tools that keep patients engaged every step of the way. For clinical trials, patient recruitment is a constant pain point. Failing to recruit the necessary number of patients can put a trial on hold or even keep it from ever getting off the ground entirely, resulting in thousands of dollars wasted and necessary medical breakthroughs stalled for months or years. However, many sponsors and CROs forget that recruiting patients is only half the battle — actually getting them to enroll is another beast entirely. All too often, recruitment results in an overwhelming number of leads, but overburdened investigator site staff don’t have the capacity to turn these leads into successful referrals. Fortunately, with the smart use of digital tools, sponsors and CROs can seal the deal on patient recruitment and get their clinical trial off the ground. Anything sponsors and CROs can do to take the pressure off site staff is a step in the right direction for securing clinical trial patients, and that process can begin right alongside recruitment. Dedicated pre-screening landing pages can significantly reduce the screen fail ratio, setting site staff up for success in securing enrollment numbers. These pages should be set up as questionnaires, with the questions that exhibit the highest likelihood of screen failure placed towards the beginning to disqualify patients that aren’t a good fit before they spend more unnecessary time on your site. Patients who pass the pre-screening questionnaire — which, of course, should be approved by the IRB — will need to be organized. Digital tools can help organize leads by qualifications and engagement levels, helping inform how you reach and communicate with them. A lead tracking system, for example, can automatically send the patient information and follow-ups, ensuring that they’re aware of your study. In addition, this system allows you to quickly access a lead’s contact information and previous communications, offering vital context to make every touchpoint more meaningful. The more opportunities for contact with a lead, the better — if your trial doesn’t remain top-of-mind, it’s unlikely that leads will enroll. Fortunately, digital tools can make consistent contact with leads not only a reality, but a breeze. For example, marketing management systems like Hubspot can send automated email sequences to every new contact added to your system. Other tools can help you organize leads, keep notes about your communications with them, and send automated communications, even via text message. Even after a patient has signed up for an in-person screening visit, digital tools that send the patients text reminders or even remind site staff to give them a call can do wonders for improving retention. 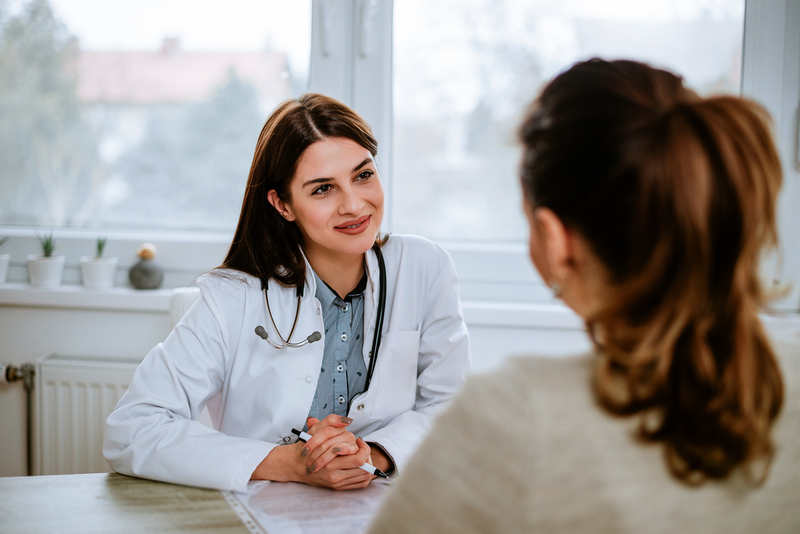 Once patients have shown up for an in-person visit, they’re far more likely to continue along in the clinical trial process — and your clinical trial will be on the right track for success.